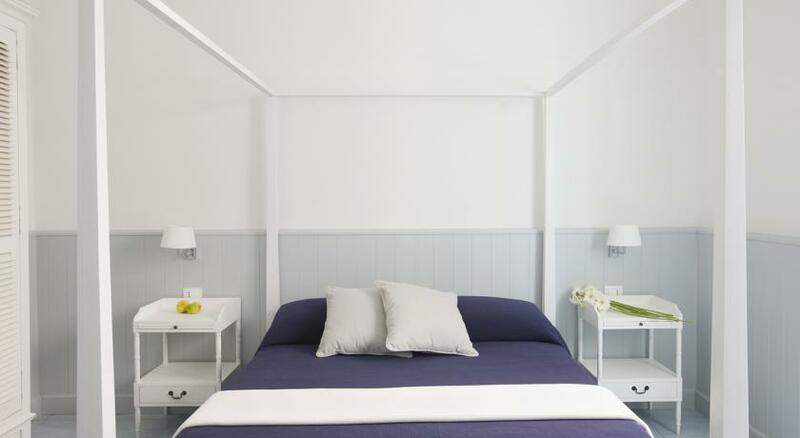 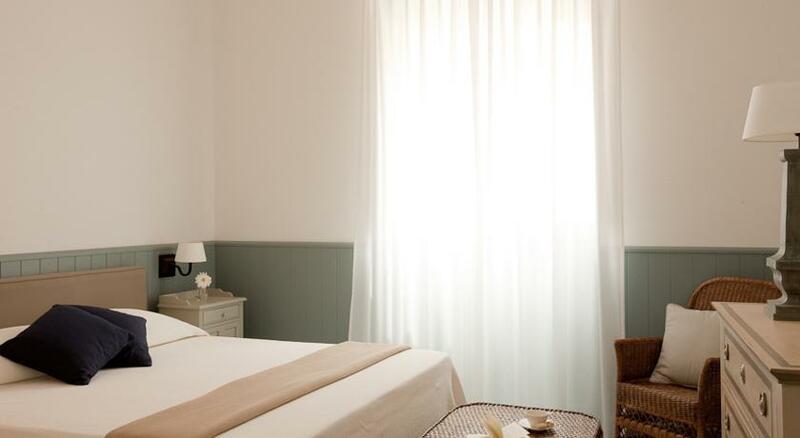 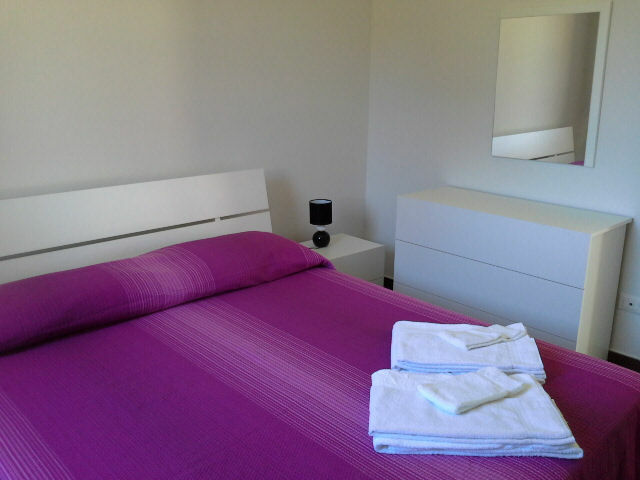 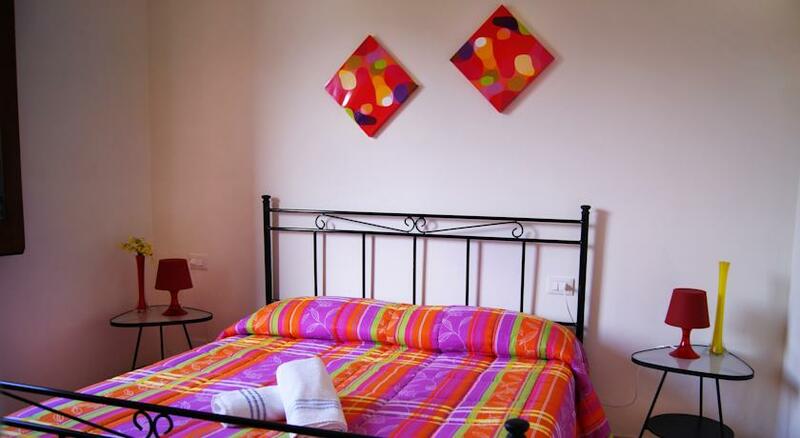 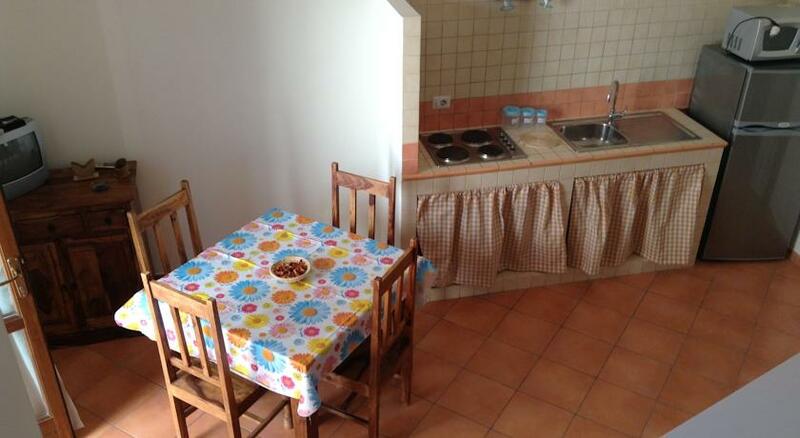 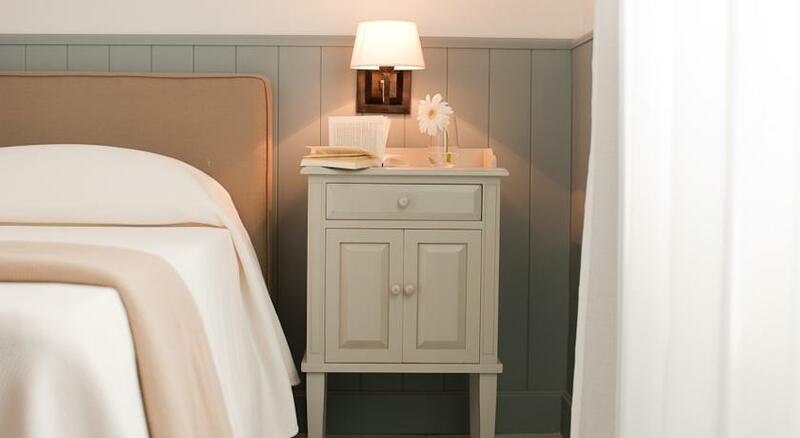 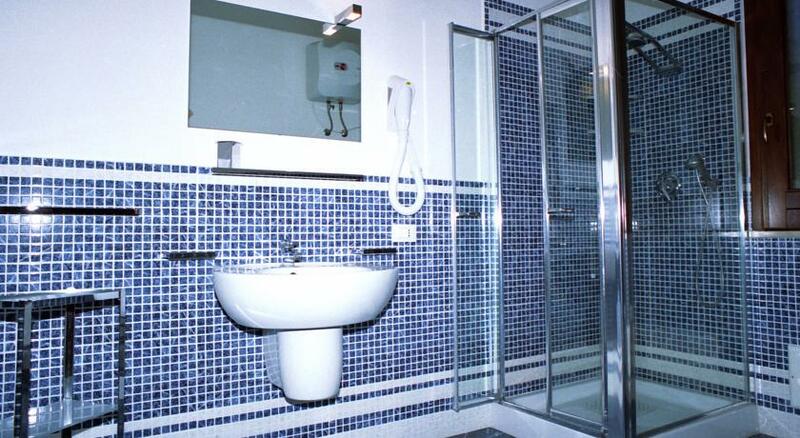 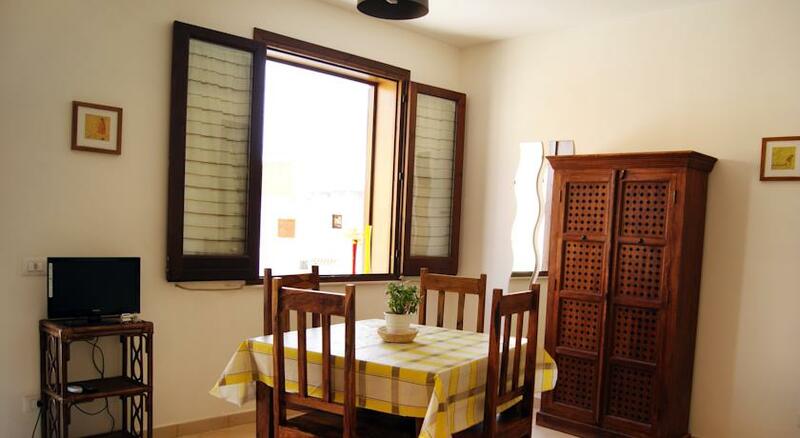 Your holiday in favignana in a residence has never been so easy to organize. 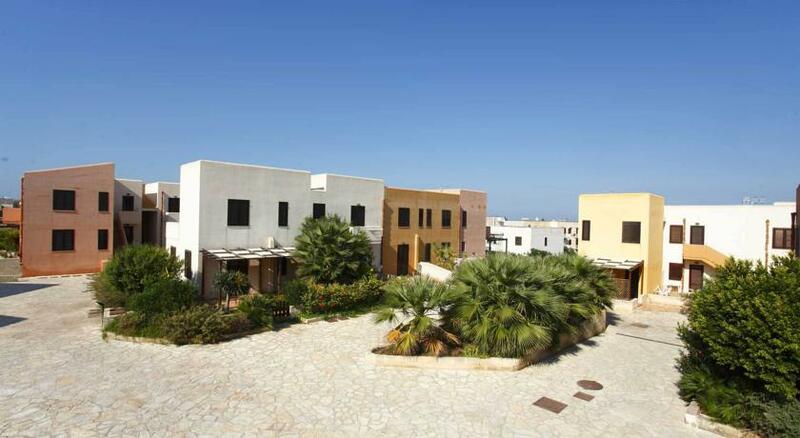 Choose the residence that you prefer to favignana from the list below and ask for a quote or simple information. 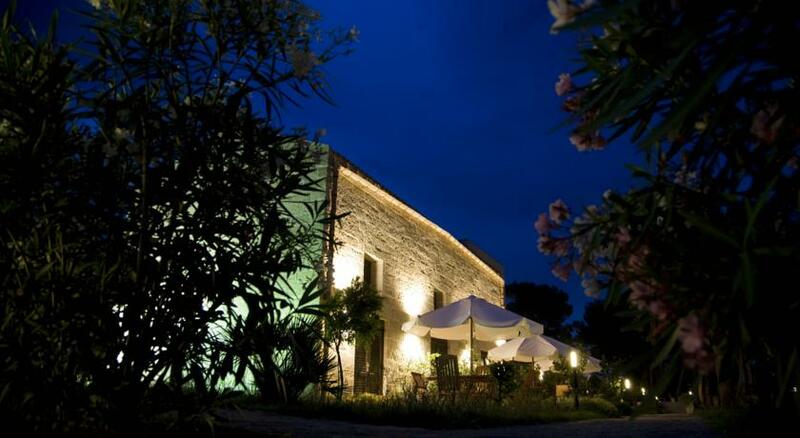 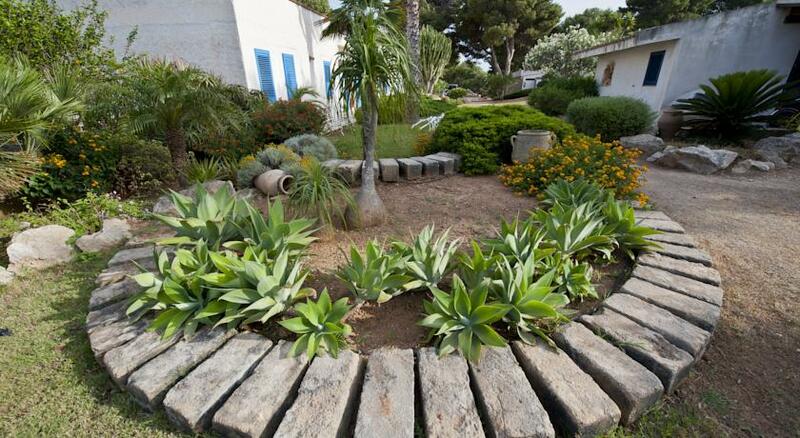 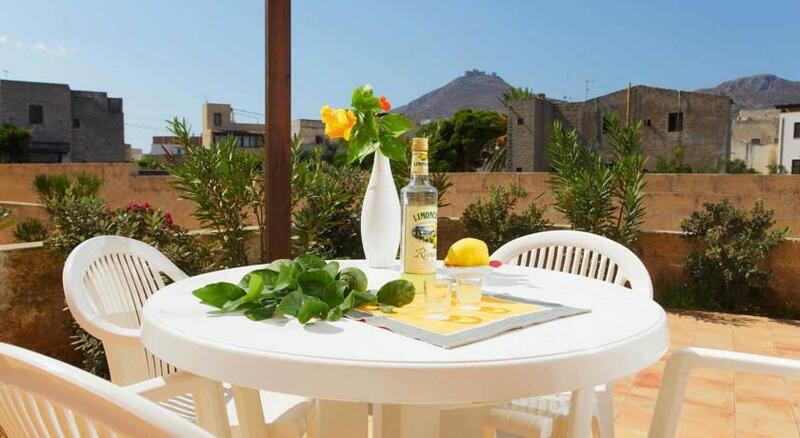 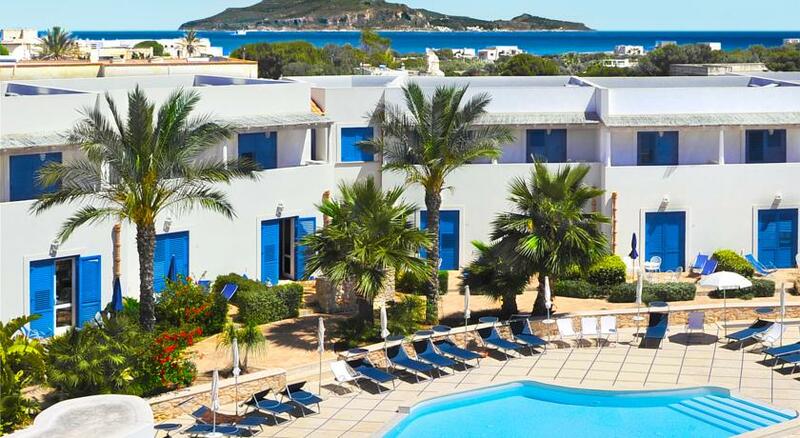 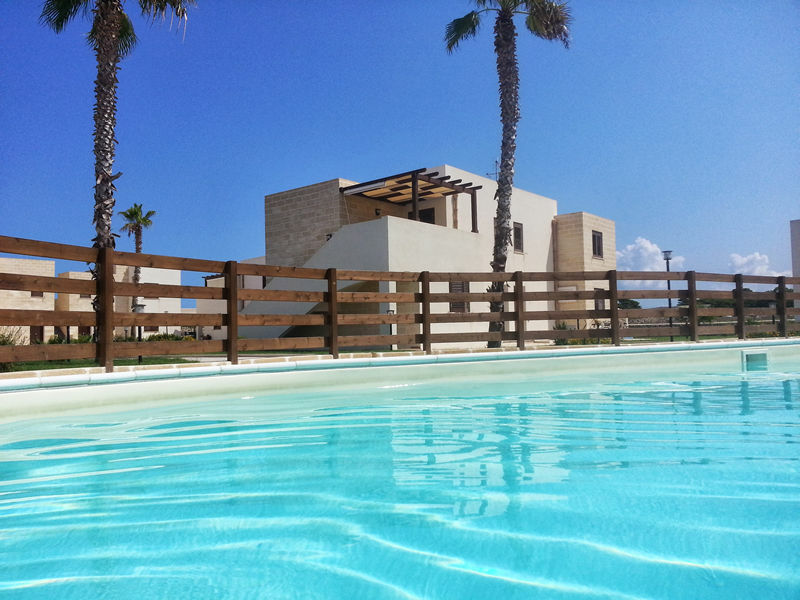 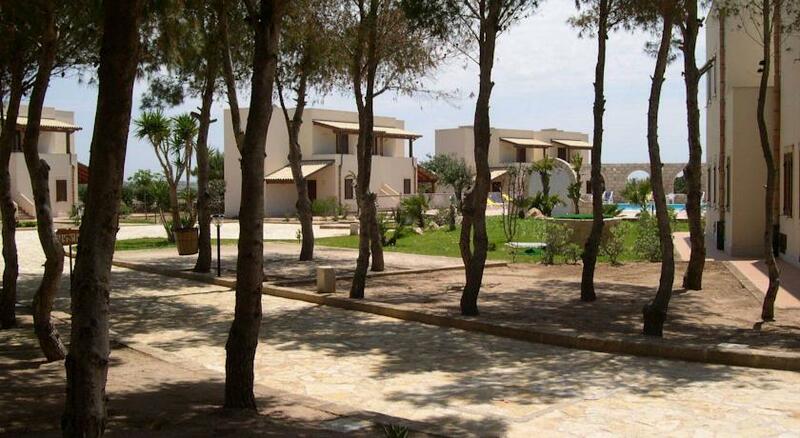 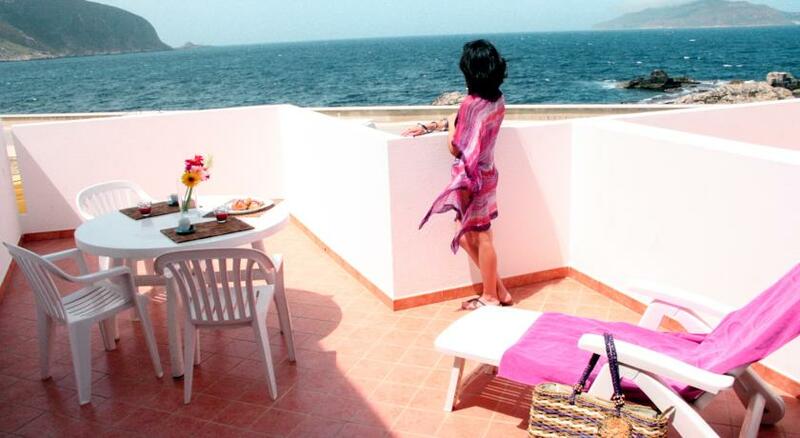 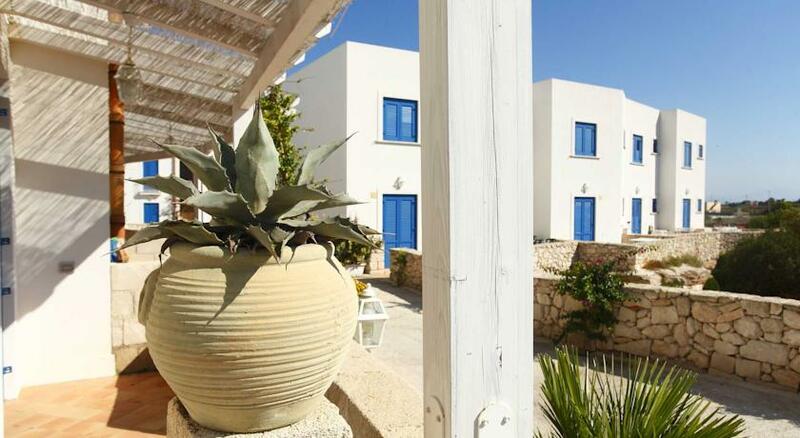 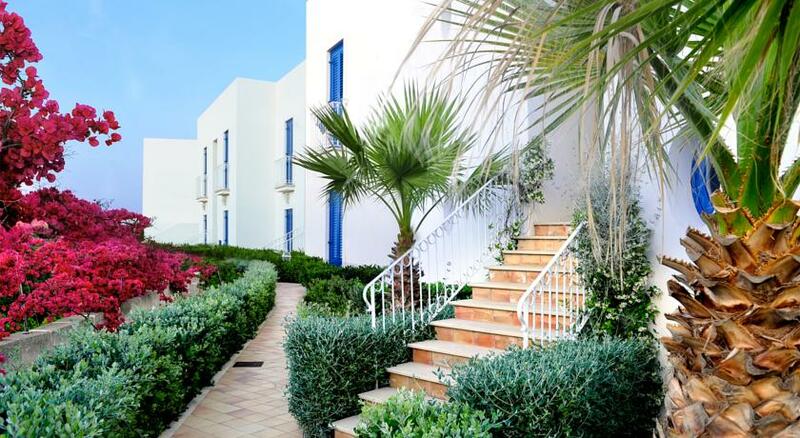 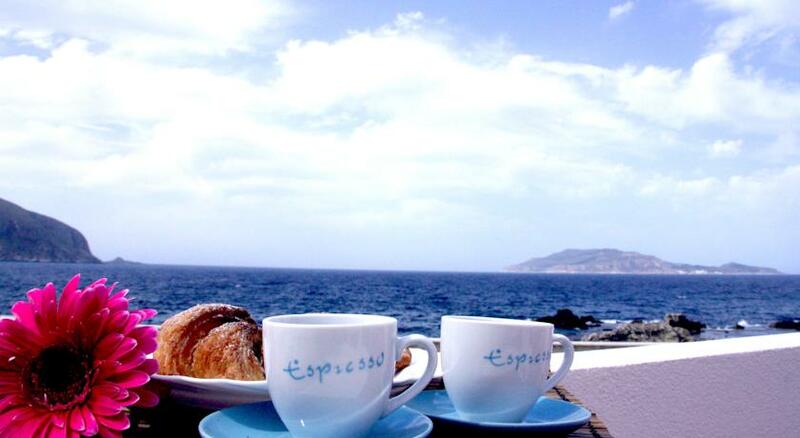 Those who choose to holiday in a residence in favignana often choose an all-inclusive holiday. 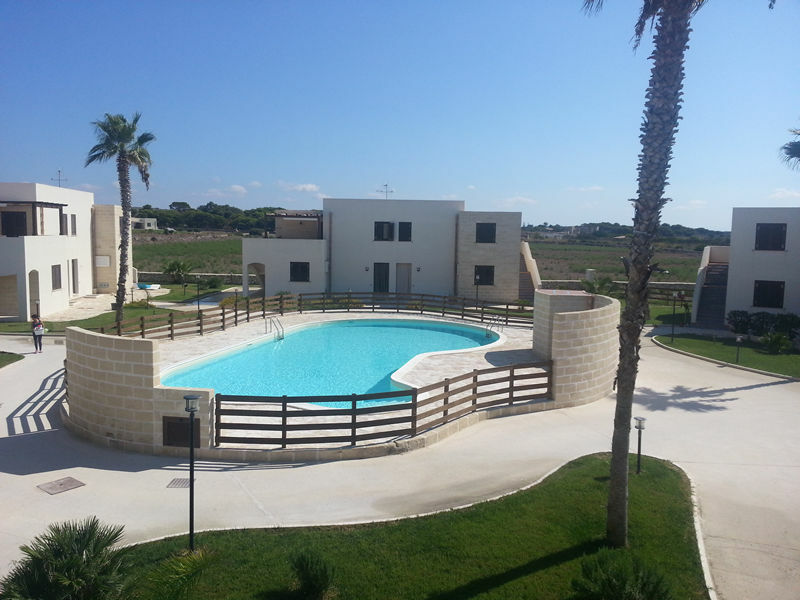 In fact, it is not uncommon for residences in favignana to provide extra facilities such as a swimming pool, a children's playground or sports facilities. 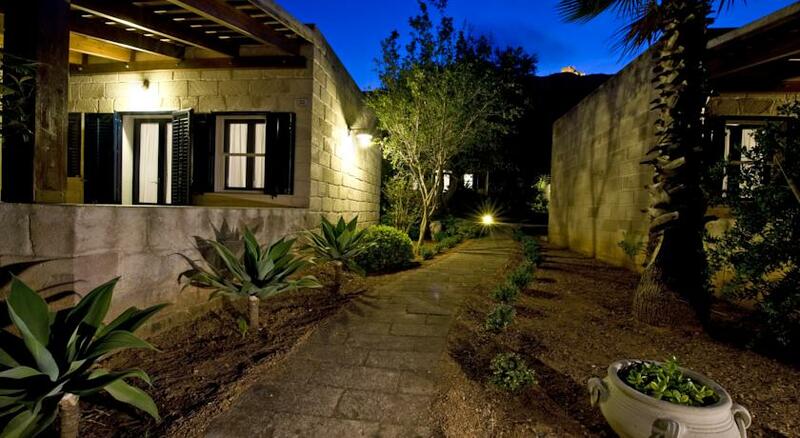 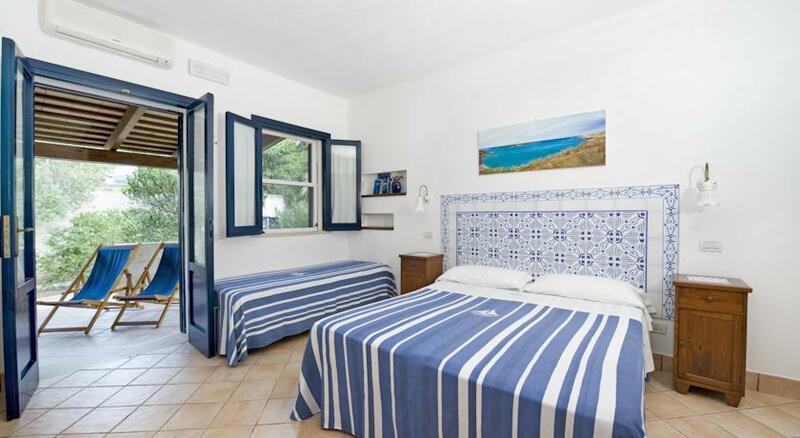 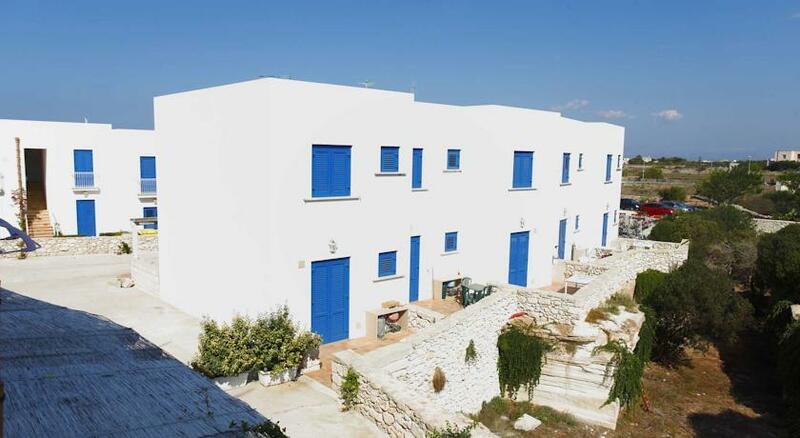 In addition, the apartments of the residence located in favignana, because of their proximity to one another, can be a great way to meet new people and make friends, sharing holiday experiences in favignana area with other guests of the residence itself. 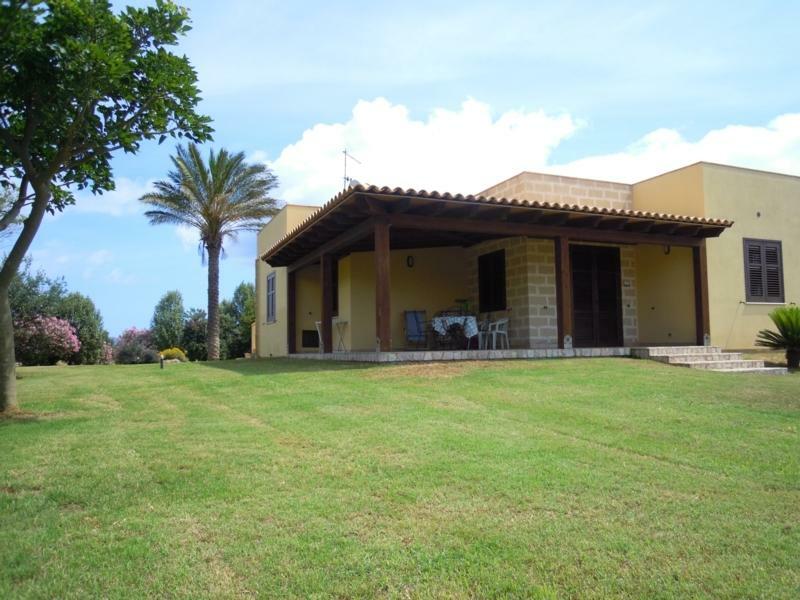 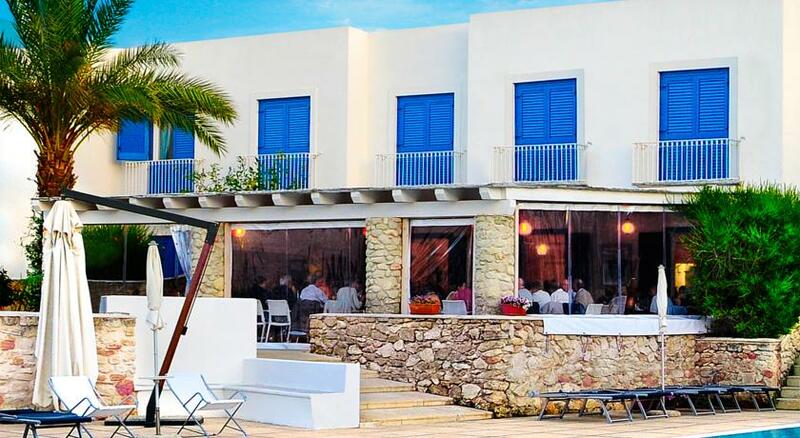 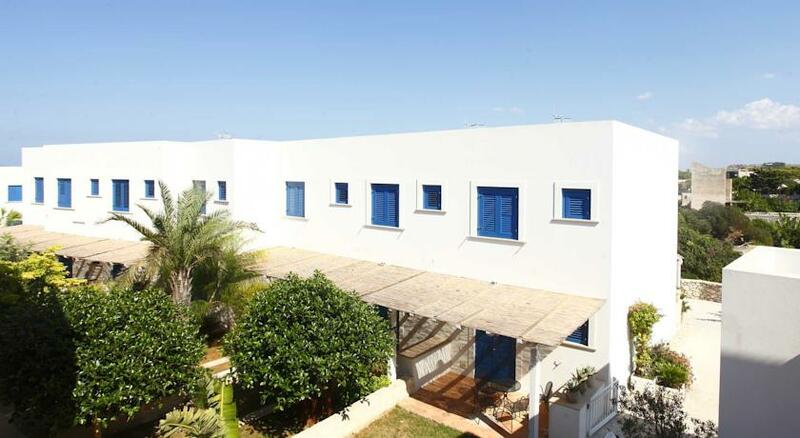 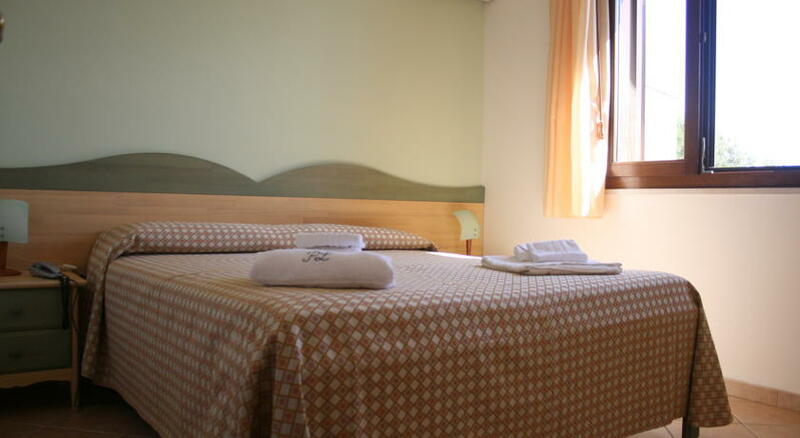 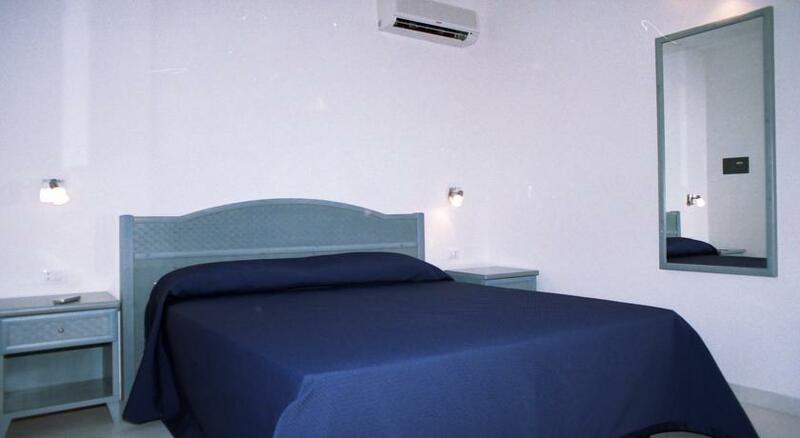 Obviously, the more the services provided by the residence, the more the price will adapt to the services provided but, at times, it can be worth it to enjoy a holiday in favignana in total relaxation and gratification.